Why limit your enjoyment of uno form to the kitchen when you can fit out your wardrobe with uno form? 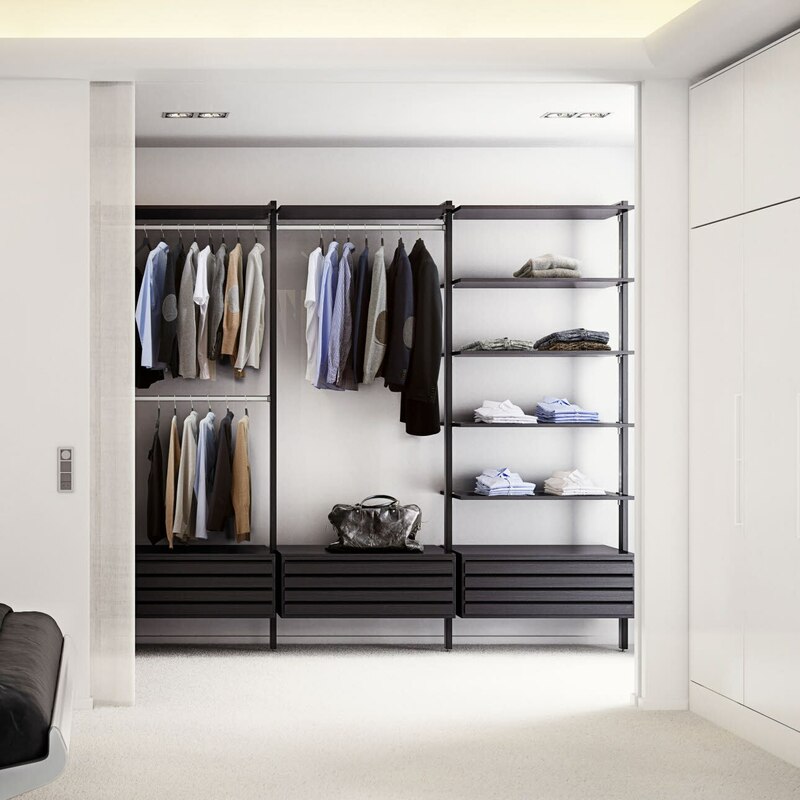 Whether you need a small wardrobe in the hallway or a luxury walk-in wardrobe in the bedroom, you are sure to find inspiration in our wide range. uno form wardrobes are available in all our product series. Here you will find open solutions as well as traditional closed units. But why not create your very own wardrobe that combines both? 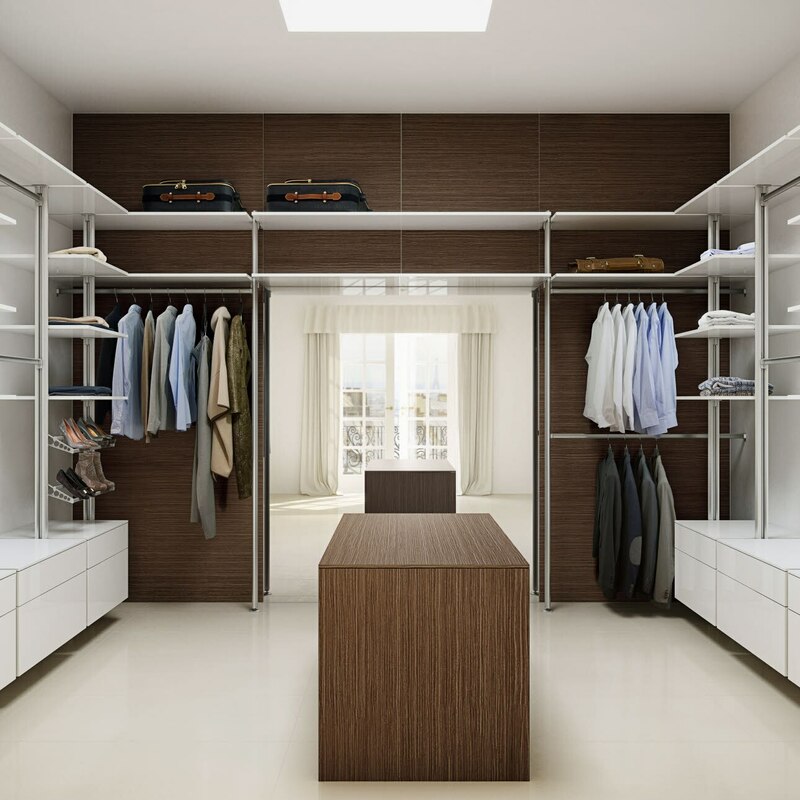 The open wardrobe system can also be customised to accommodate different heights, widths and depths, which also makes the system an excellent piece of storage furniture in the living room or office, for example.